A friend asked me the other night, "So what exactly will they be doing?" As many times as I've talked about this procedure, I surprised that I found myself a little stumped on how to answer. I can tell you what the device is called, how it is attached, what the purpose of it is...but anything more in depth gets a little fuzzy. So I went to Aiden's surgeon's website and pulled information that can explain it much better than I can. Below is a summary that answers some of the most common questions I receive about this procedure. 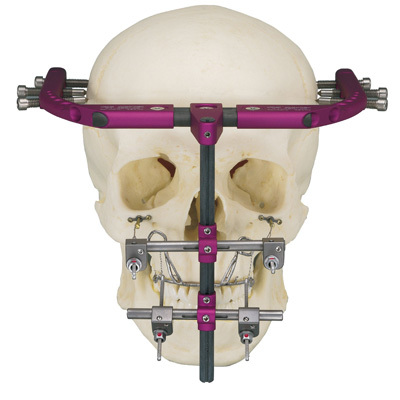 The LeFort III brings the entire midface forward in one piece from the upper teeth to just above the cheekbones and the monobloc brings both the midface and the forehead forward together at the same operation. 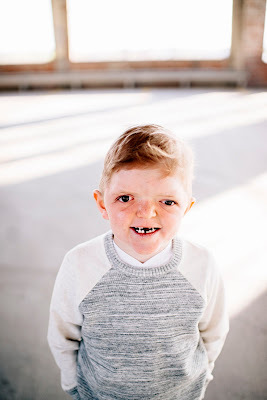 Although the LeFort III is a major operation, of all the different procedures done for Apert syndrome it has the greatest impact on normalizing a child’s appearance and improving breathing at night. In 1998 [Dr. Fearon] developed what is called a halo-distraction technique for the LeFort III. This technique utilizes a device called the RED, which is actually not red, but purple in color. It gets its name for being a Rigid External Distraction device. With the RED procedure the bones of the mid face are cut loose then the skin is closed and a halo is attached to the outside of the skull with 8-10 screws. A splint (U-shaped piece of plastic) is attached to the upper teeth and two wires extend forward from this splint to attach to the halo. The forward pull of the midface comes from the dental splint. The parents, or the child, turn two screws on the device 2 to 3-times day in order to slowly (and painlessly!) bring the midface forward. The children are allowed to eat soft foods, may go to school, and can even go swimming while wearing the RED. For some children wearing this device after surgery is easier than for others. Seven to eight weeks later, the device is removed with a 20-30 minute anesthetic. The greatest advantage of the RED device is that it enables surgeons to move the midface much further forward than is possible the traditional technique (based on a study done at our center). We have treated over 125 children with this technique, and continue to make fine improvements in this procedure. Below are some photos shared with permission from friends in the craniofacial community who's children have undergone the RED surgery already. That's how long sits between now and the day that our little boys face will be changed forever. As most of you know, Aiden has something called Apert syndrome. Along with the more than 12 procedures Aiden has already had, kids with Apert syndrome more often than not require what is called a mid-face advancement because the portion of their face from their brow bone to their upper jaw does not grow at the proper rate. The goal of the mid-face advancement surgery is to pull that section forward gradually. It is medically necessary in order to expand the airway in order to prevent apnea (and thus developmental delays), to address anatomical issues with the palate (which affects speech and sometimes eating), and finally, to "improve" physical appearance. Improve physical appearance? That one kind of hurts my heart because, you see, I don't think Aiden needs his appearance improved one bit. I think my little soon to be 9 year old boy, who has had his skull broken open and pieced back together more than once, is perfect just the way he is. I remember sitting in Dr. Fearon's office 8 years ago listening to him tell us what the typical treatment plan is for individuals with Apert syndrome. Along with sharing about the procedures to separate their fused fingers and toes, I clearly recall him casually mentioning this mid-face advancement, done around age 8 or 9, and thinking 'thank goodness we don't have to worry about that for a long time'. And yet here we are, 105 days away, no longer a long time. Our last trip to Dallas was fall of 2015. It was our craniofacial clinic where we bring Aiden for a round-up of appointments to check his growth, how much space his brain has in his skull, and monitor his sleeping to see if his apnea has progressed. We spend a full day bouncing from one specialist to another before finally heading to Dr. Fearon's office for his interpretation of all the tests. Because we were approaching Aiden's 8th birthday at the time, we fully expected to start the planning process for the mid-face advancement to be in May of 2016. But, we were surprised when he said that Aiden was doing well enough to postpone for another year. Nothing can describe the wide range of emotion we felt hearing those words: relief that he was doing so well, excitement that we would get to spend another summer surgery-free, and yet, also disappointment knowing we would have to endure the anxiety of anticipating this major surgery for yet another year. We have been blessed to spend the past few years without having to put Aiden through any major procedures. In fact, he has been doing so well that I ultimately began to question whether Aiden would need the mid-face advancement at all. I had always been told that it wasn't a matter of if, but a matter of when. We would know when he needed it if he was not sleeping well due to snoring, if he was not breathing well, especially when sick with a cold, and if he was being severely made fun of because of his appearance. Now I know more goes in to it than that, but after thinking each of those things through, it became confusing to me. Aiden slept fine and rarely snored, he was able to stave off a cold in a normal amount of time (and in fact rarely got sick anymore at all), and although he does still get his fair share of stares and comments, I wouldn't call it severe teasing by any means. I was actually convinced that Dr. Fearon would say Aiden didn't need the RED afterall. In a moment of panic, I emailed him requesting a firm explanation on exactly why this is medically necessary FOR AIDEN specifically. 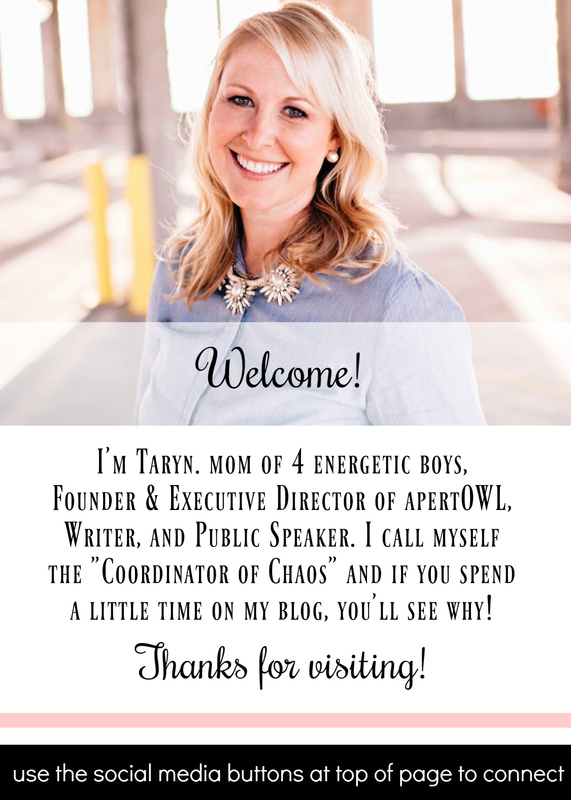 I'm sure I wasn't the first concerned parent to request more reassurance - and it felt good to seek a better understanding as Aiden's advocate. Dr. Fearon replied the next day with a thorough explanation. Our hopes for Aiden to escape the need were dashed. We have been preparing ourselves in many ways over the past few months. Aiden regularly goes to a child psychologist whom he really trusts and feels comfortable opening up to about how he's feeling. I too have sought out a therapist to help me deal with my emotions as well. We talk about it only when Aiden brings it up or we need to, which is unfortunately becoming more and more often. We lean on our close-knit support group of other craniofacial families who's children have already had this procedure before us. One of our dear friends, John, actually boxed up his removed RED device and shipped it to us across the country just so Aiden could check it out closely first-hand. He along with numerous other kiddos have offered to answer questions on what to expect or any other topic Aiden might want to ask about. And I can't tell you how many times I've sat in a parking lot conducting my own kind of therapy session chatting on the phone with another cranio mom who knows exactly how it feels to be where I am right now. My goodness how all of these things have been and will continue to be life-lines to us. So very grateful. Surgery is confirmed for May 19th, 2017. That gives us 105 days to soak up our little boy just the way he is. To prepare our hearts for the changes that are to come. This is a hard road, but we know we will get through it because we are not alone.